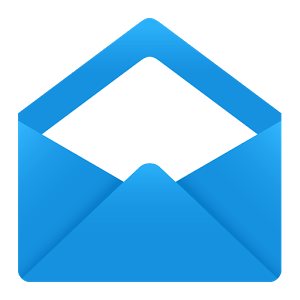 Boxer, the company behind the slick email client that now ships as the default provider on Cyanogen OS, has just announced and released a new calendar app. 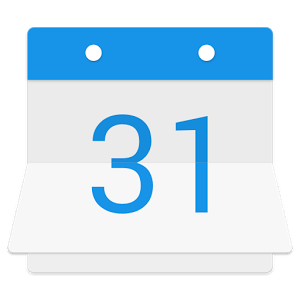 The aptly-named Boxer Calendar will offer some useful integration with Boxer Email and will also be pre-loaded with Cyanogen OS 12.1 along with premium features. Boxer Calendar isn't exactly reinventing the wheel, but aiming to provide a visually attractive option that plays nicely with their email client.